As a perpetual traveler I aspire to explore the world in new ways and see it from different perspectives. With that said, it has always been a dream of mine to set sail and experience life on the high seas. Spending time out on the ocean and hopping from island to island has been something I’ve wanted to do for a long time. In my research I have found many great places for sailing, but one place was recently brought to my attention is Croatia. I don’t know if it was just me or not, but I was not aware of what a marvelous cruising destination it is. There are many companies offering cruises around Croatia, but I don’t want to take just any old tourist filled cruise. You can enjoy that resort style comfort anywhere. What really caught my eye were the Gulet cruises. A Gulet (or sometimes called a schooner) is a traditional sailboat from the region. 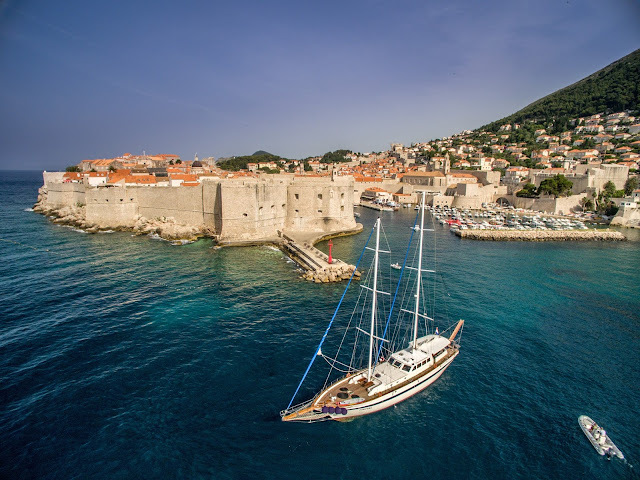 The two masted sailboat makes for a perfect way to explore the thousands of islands Croatia has to offer, at your own pace. Slow traveling like a king. 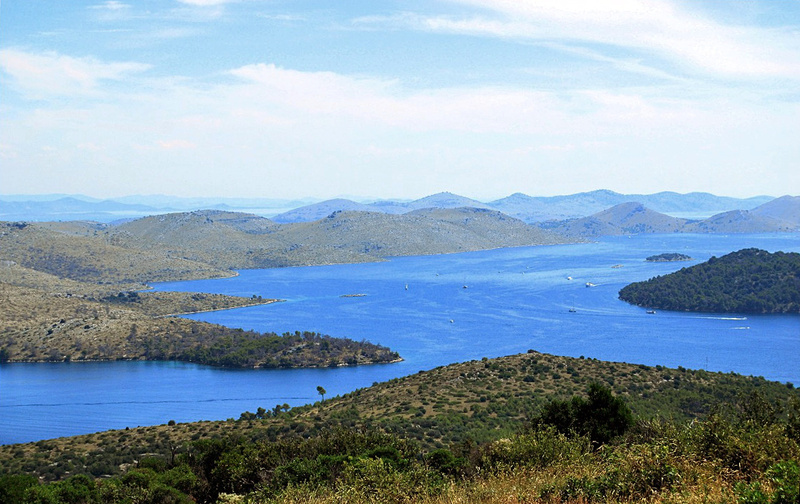 Dugi Otok which translates to “long island” is one of the largest islands in Croatia. However, don’t be fooled by the deceiving name. The island comes in at a whopping 45km long. Dugi Otok has many things to offer including stunning beaches, seaside cliffs, nature parks, and if you’re lucky you might just get to hang out with some of the local donkeys. If you’re planning a trip here it’s also good to know that there are many little villages on the island that all offer their own charms and places to stay. Whether you’re exploring on your skippered yacht charter or via motor boat from the mainland you would want to stay at least a few days. With so much to see I wouldn’t want to miss out. Telašćica national park has one of the most beautiful natural bays on the Adriatic. Within the Telašćica bay there are six islands and reefs and 70km of gorgeous coast line. The bay being secluded from the wind makes for the perfect spot for sailors and those involved in nautical tourism. And for those who love any beach activities, you’ve come to the right place. Almost anywhere in the bay you can find yourself lounging on the beach, going for a swim in the crystal-clear waters, and the more adventurous things such as snorkeling or even scuba diving around the thriving coral reefs that are full of sea life. And when you get back from a swim or a long walk on the glimmering white sand beach, you can stop by one of the local cafes or restaurants and enjoy some tasty local fish caught fresh every morning. Zadar is the oldest continuously inhabited city in Croatia. It is the fifth largest city in the nation and has a population of seventy-five thousand. It has been conquered by almost all historical Mediterranean cultures at some point in time, which is noticeable in the diverse architecture all around the city. With the southern part of Croatia’s Dalmatian coast being extremely touristy during summer time, it can be tough avoid the swarms of people. I find that big crowds can often make it difficult to enjoy your surroundings and immerse in the cultural experiences when traveling. Being in the northern region however, Zadar is much less crowded than some of the more popular destinations. Zadar is full of history and natural beauty. You can take sailing trips out to remote islands and spend time on delightful beaches, walk through the quiet streets and marvel at the ancient architecture. Or you can check out one of Croatia’s coolest attractions that most people don’t know about. 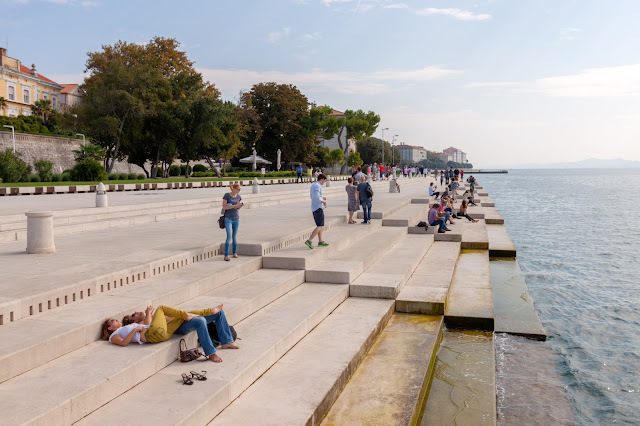 The “sea organ” is an art installation was built into the huge concrete steps along the waterfront. There are underwater pipes that lead up into the steps that produce a magical sound as the swells fill the pipes with water. I’m definitely adding this one to my bucket list. Vis is the farthest inhabited island from the mainland and was controlled by the Yugoslav army from the 50’s to 1989. They cut off the island to any foreign visitors during that time. Which preserved the development and drove most of the population to find work elsewhere. Since then Vis has become more and more popular among travelers looking for a more remote island to explore. The island is full of various activities. 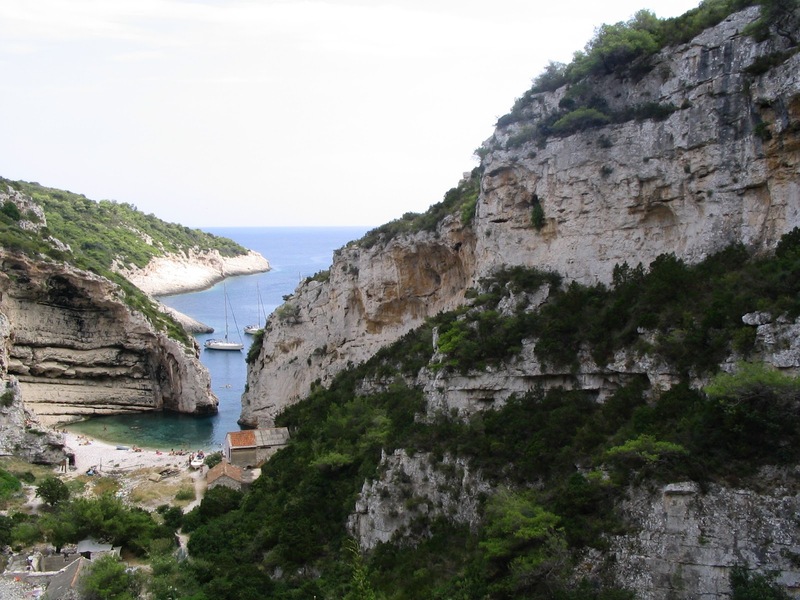 From relaxing on the beach to exploring the many small coves and sea caves all around the cost. The most famous of these caves is the blue grotto. At only a certain time of year people fill the cave by boat to watch the magical waters light up when the sun reaches the right angle. That alone has me putting Vis on my list. Not to mention the intriguing history behind the island. You can also take a trip to the Archaeological Museum and learn more about the ancient Greek artifacts found on the island. Dubrovnik is a beautiful city and I’m sure there is much to see there. But I can’t help geeking out over what you can see here. 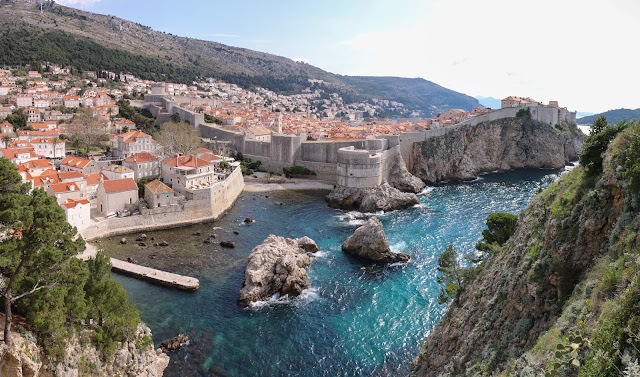 It’s a thrilling thought to see the places where they film Game of Thrones. Of course, this is the favorite show of many around the world. Making it a popular attraction to say the least. Dubrovnik is most famous for its “old town”, but fans may recognize it as King’s Landing from Game of Thrones. Many companies offer guided tours of all the filming locations in the area. You can follow the footsteps of the Lannister family in the red keep or stand in the courtyard where Arya Stark watched *spoilers* happen in front of her. Anyone who is a fan of the show would have a blast walking through the city straight out of Westeros. These are just a few of the thousands of things to explore in Croatia. During my time researching for this post I have discovered a whole new list of things I need to do when I’m in this area. And in my opinion the best way to see Croatia’s unbelievable coast is with the wind in your sails. I could spend months out there exploring all there is to see in in this magnificent country.